TheHackerCIO [TheH4ck3rC10]: Abolish HR Departments Now! Little is better than seeing your own opinion voiced independently! 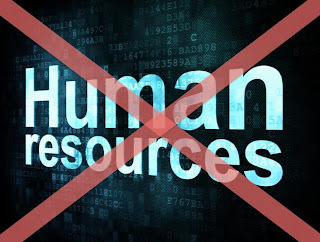 TheHackerCIO was thrilled to see one of his own deeply held & radical views put forth by Bernard Mayer, in his article Why We No Longer Need HR Departments. Euphemism is automatically suspect. At least in my book. 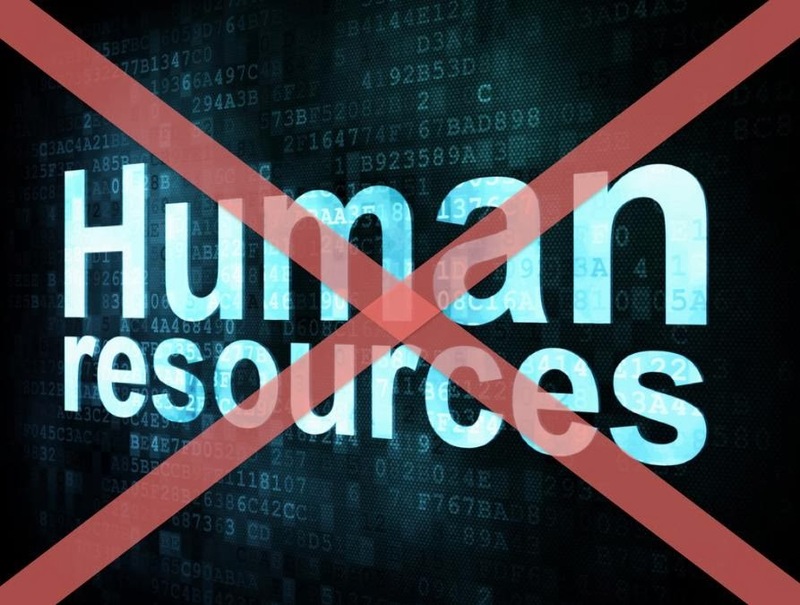 Why this ubiquitous change to HR? My father worked where they had a "Payroll and Personnel" department, which is far more honest and straightforward. At least it named a proper and true function for the department. And it was far more concrete and lacked the BS-factor. Do people really believe that the individuals at their companies are resources? Are they really "Human capital," to be managed along with the "Financial Capital?" And, perhaps, as interchangeable quantities? Of course, as one commentator notes, (Kristen), a lot of the "work" of "HR" departments is really "Submission to the Forced Regulations Imposed by Government." In which case, the department should be honestly named to reflect this. I know that Wall Street firms -- some of the most highly regulated firms in existence -- have departments of "Compliance." I prefer "Department of Submission," but compliance is probably acceptable: it's at least honest, even if too neutral. But Bernard says it all much more forcefully that I. Well, OK, nearly as forcefully, and certainly with more detailed argumentation. Read him for yourself.